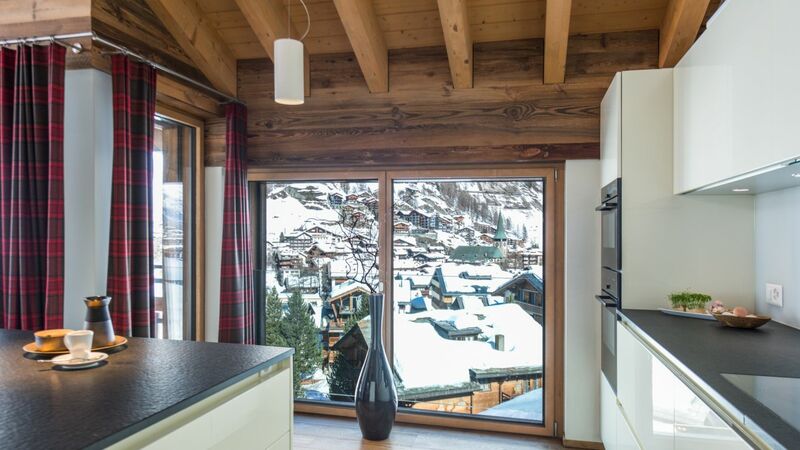 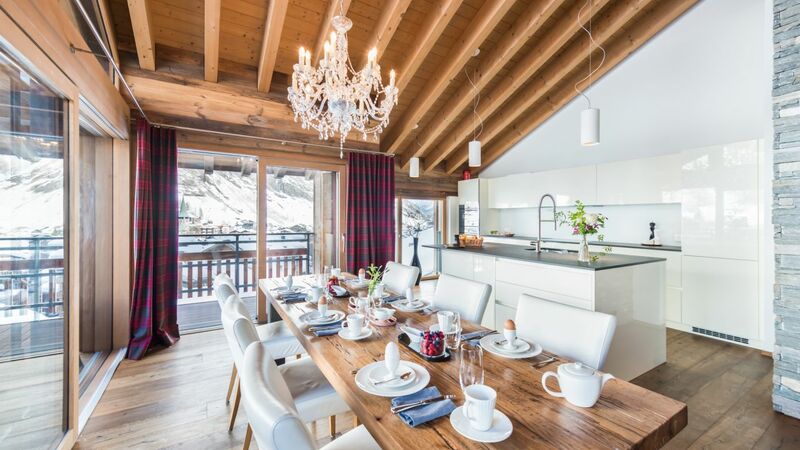 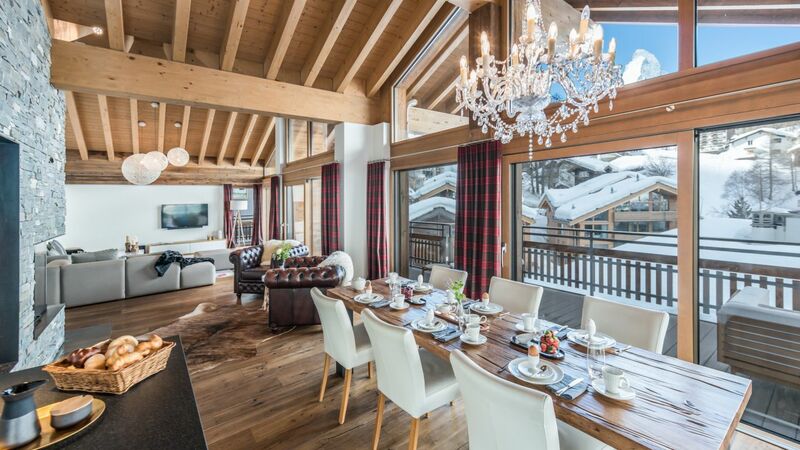 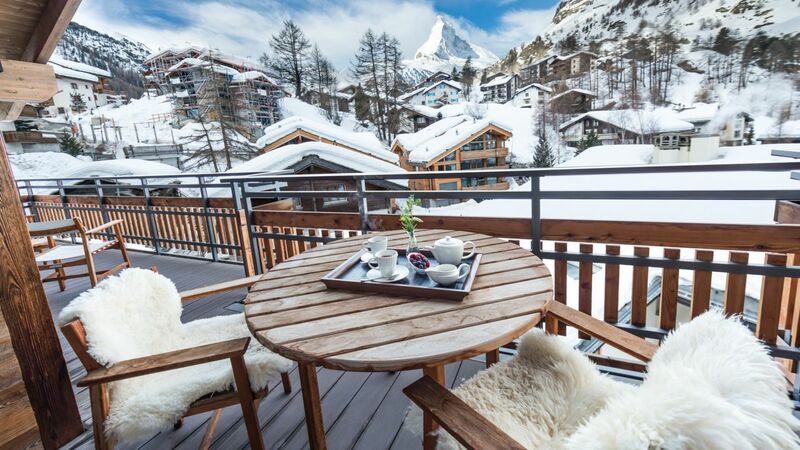 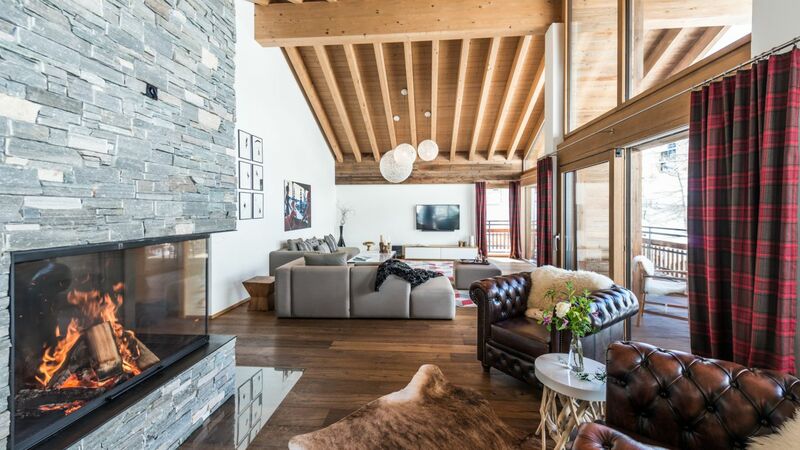 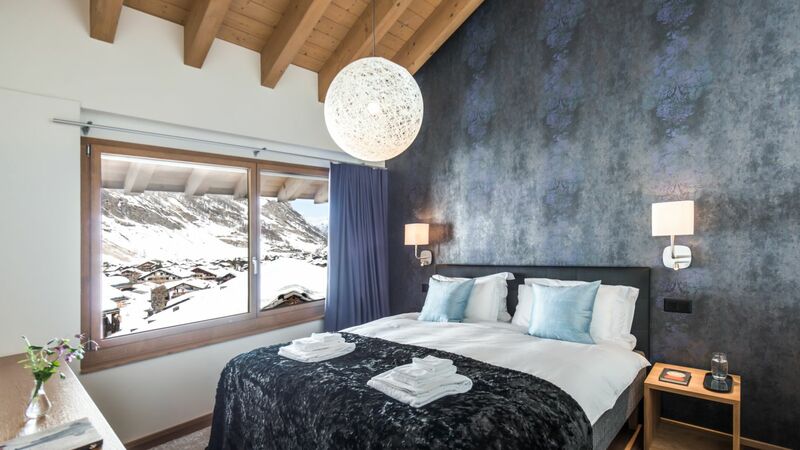 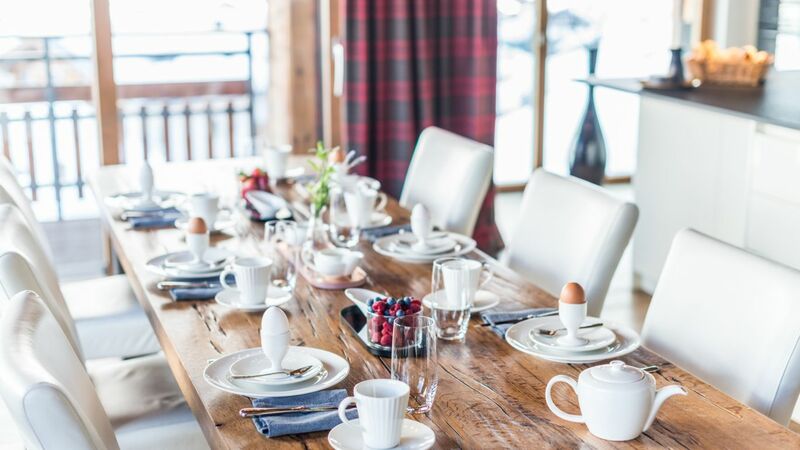 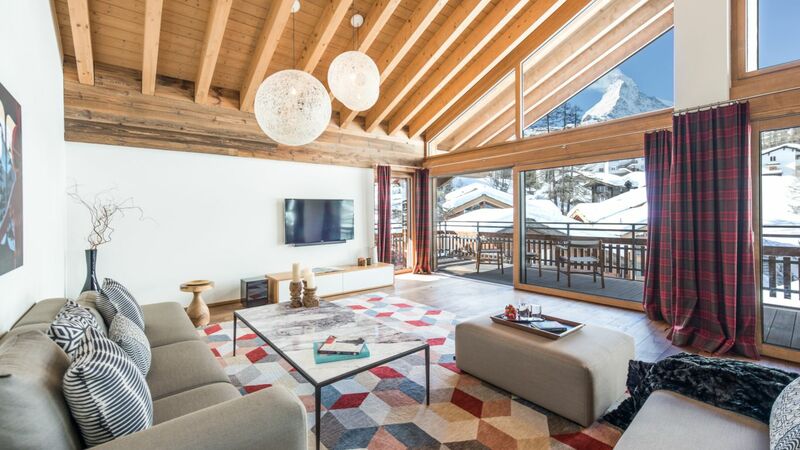 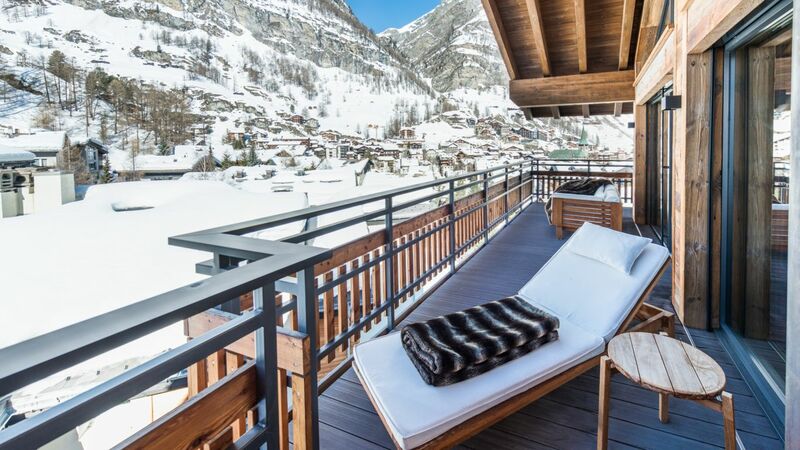 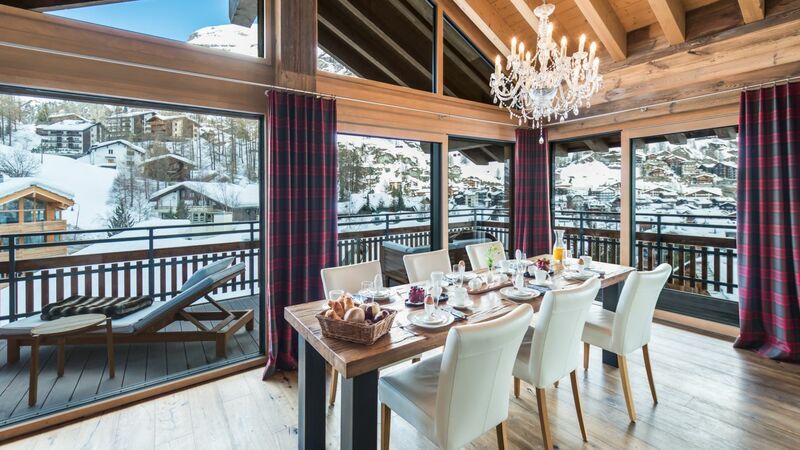 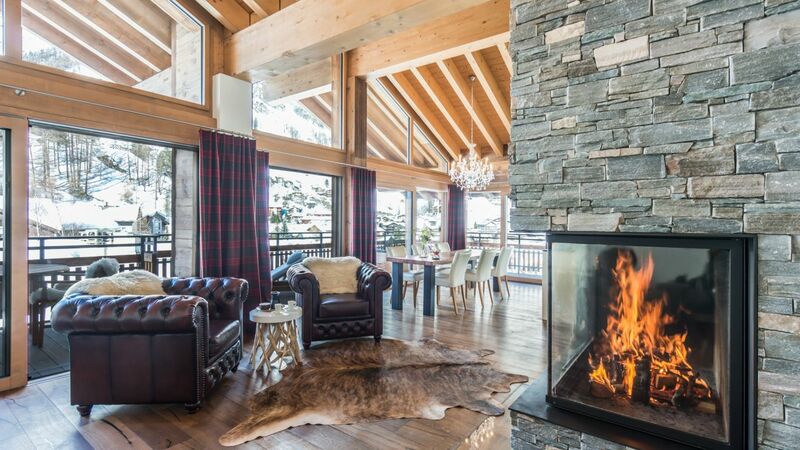 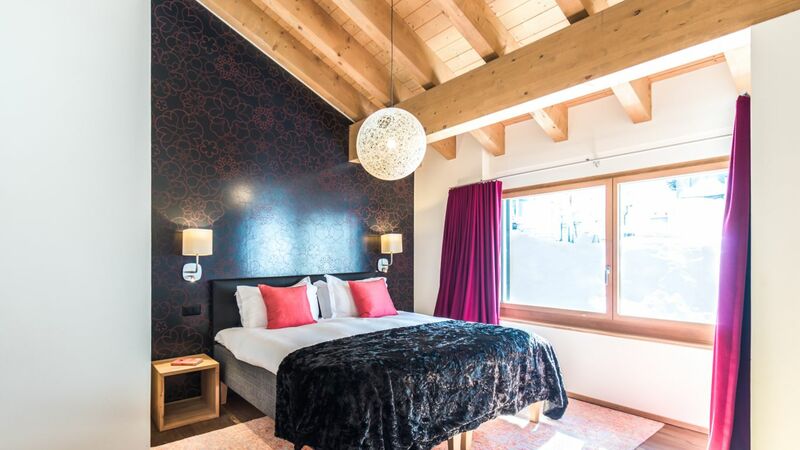 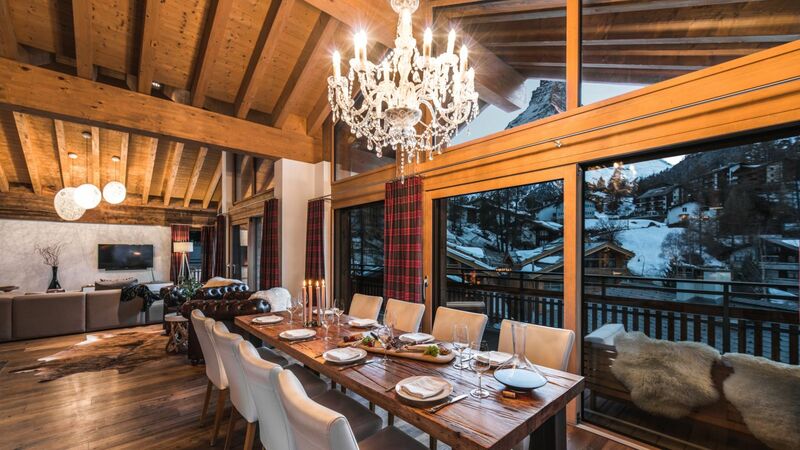 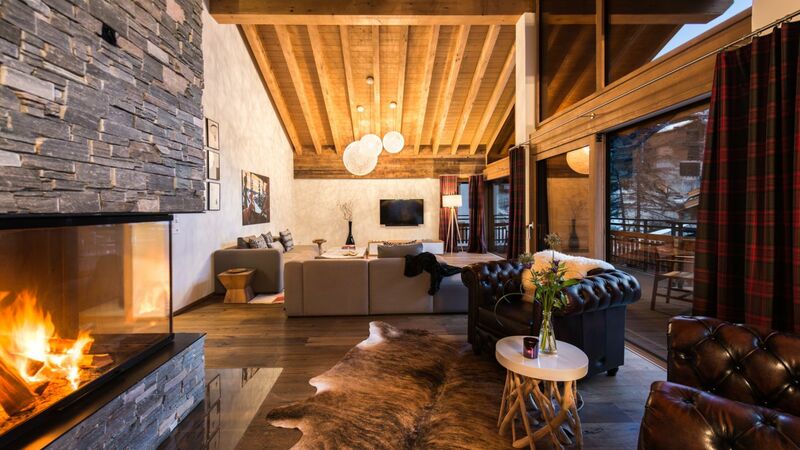 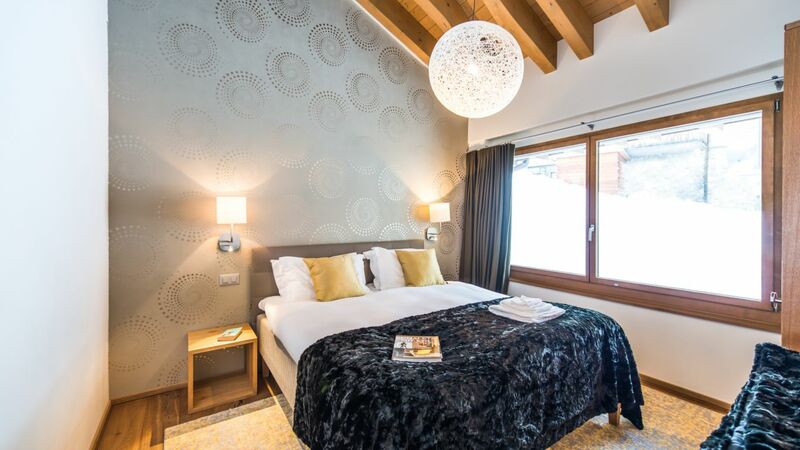 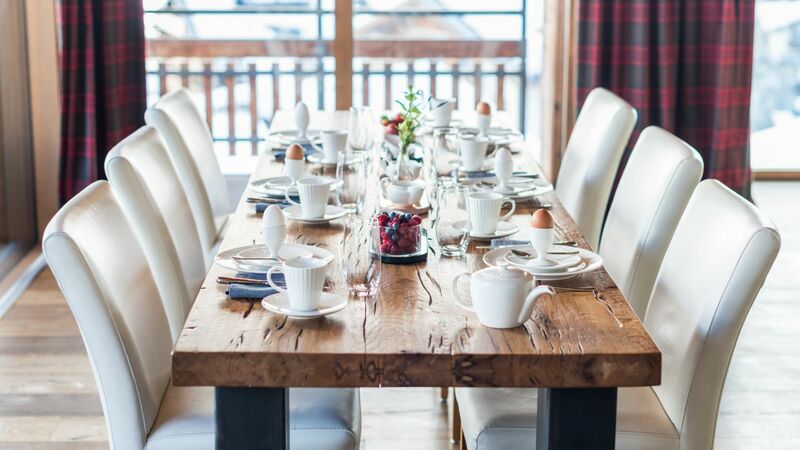 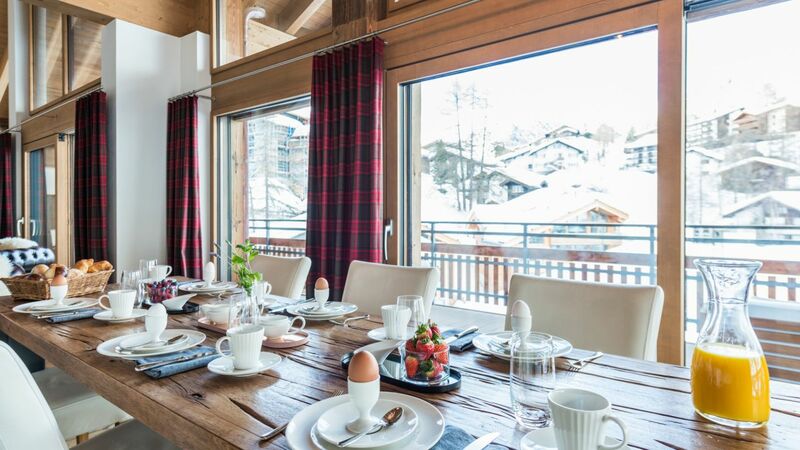 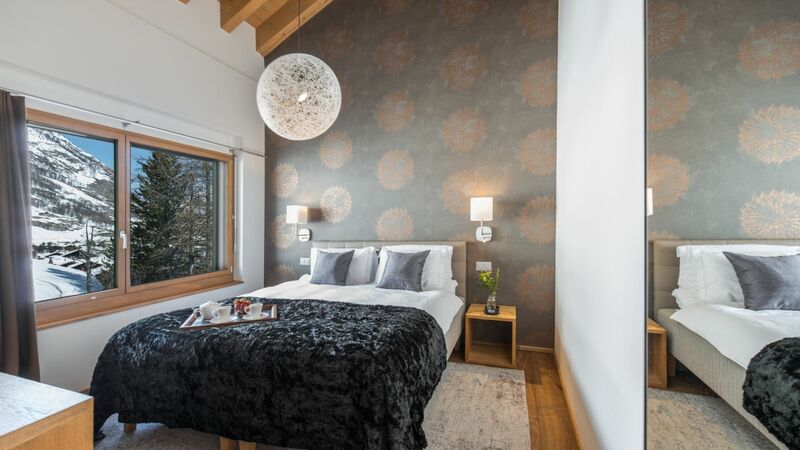 Penthouse Angelo evokes a feeling of peace and tranquility in the exclusive Alpine village of Zermatt. 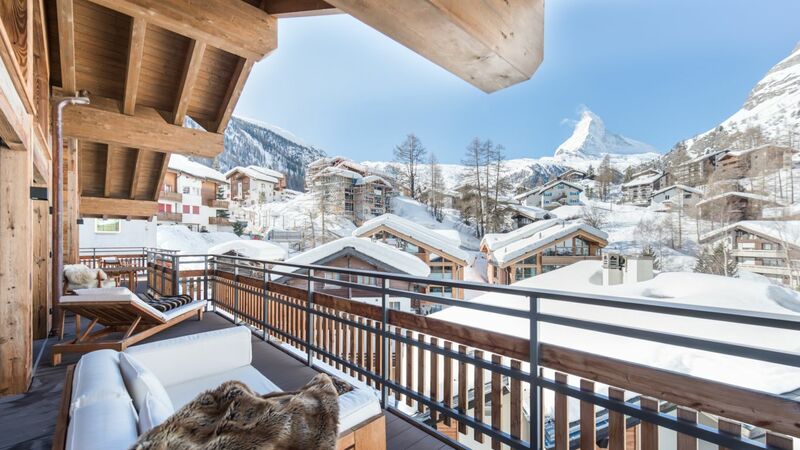 The center of the village is 2 minutes walk and the Klein Matterhorn Lift is 5-7 minutes walk or 2 minutes on the ski-bus. 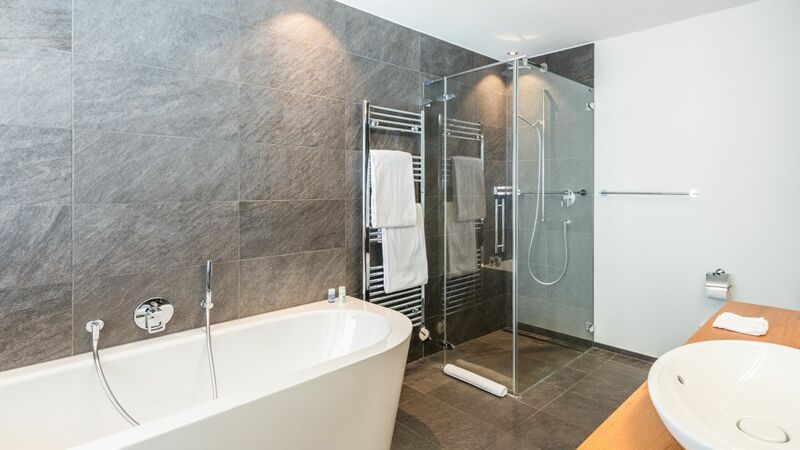 There are four double bedrooms and four bathrooms (two bathrooms and two shower rooms). 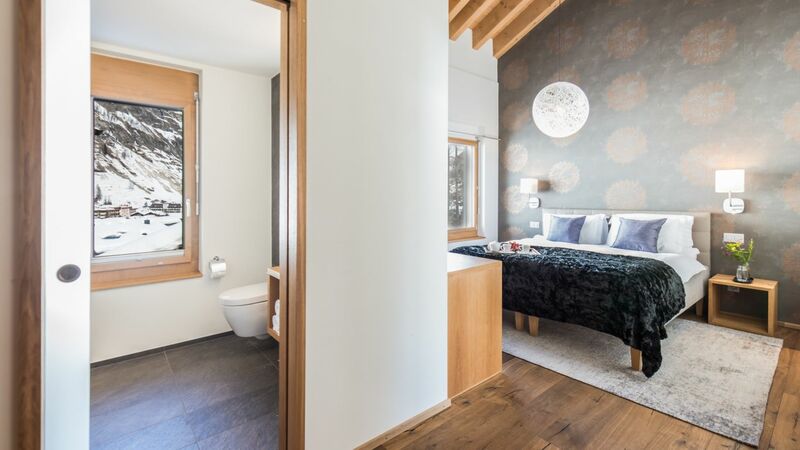 Each bedroom has TV, underfloor heating and subtle lighting. 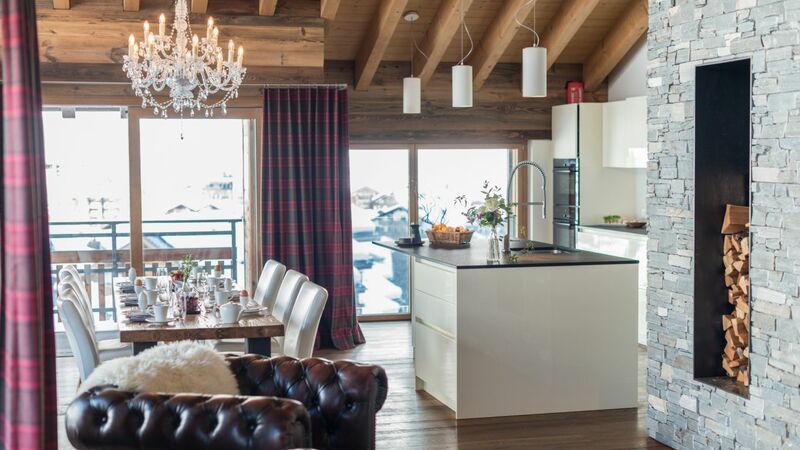 The kitchen is a fully fitted Pollinger with granite work tops and ceramic hobs. 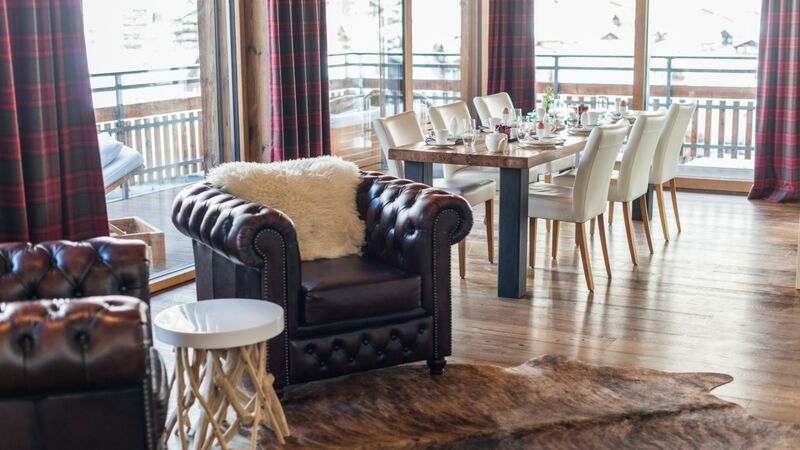 There is a beautiful oak table that can seat 8 comfortably and the floor to ceiling windows offer stunning views. 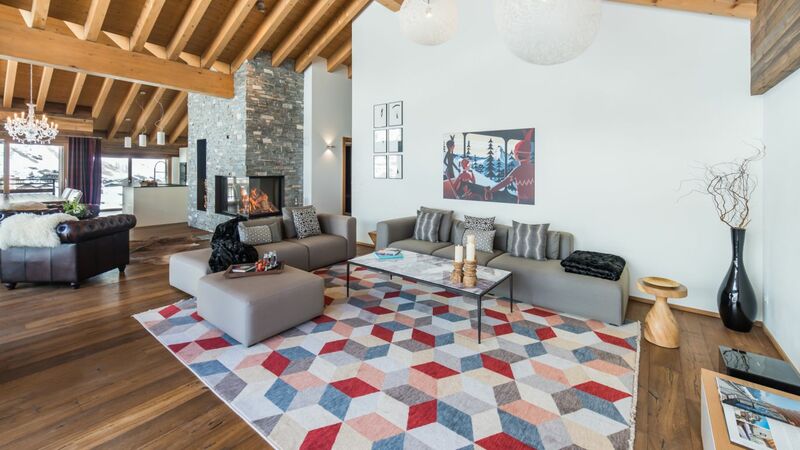 The lounge has an open fire, TV, DVD, surround sound and is a lovely space in which to relax and spend time with friends. 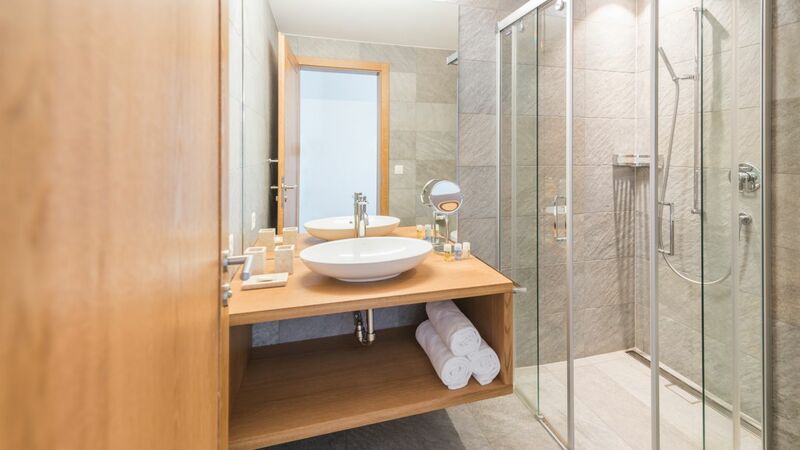 The ground floor has a small fitness room and massage area. 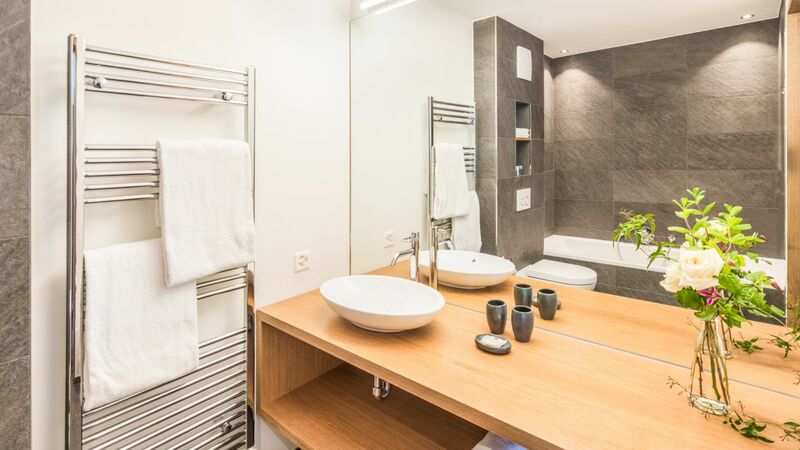 There is an outdoor Jacuzzi on the ground floor which can be booked for private use, this is accessed through the fitness and relaxation room.